The Über Brolly Fibre-Storm® Vented Automatic Golf Umbrella is one of the most tough, strong and durable golf umbrellas out there. It is comprises of our independent vent system together with our unique Fibre-Storm® technology so that you can be confident it will withstand the full force of the UK weather. Plus you get the slick push-button automatic open system for easy opening. 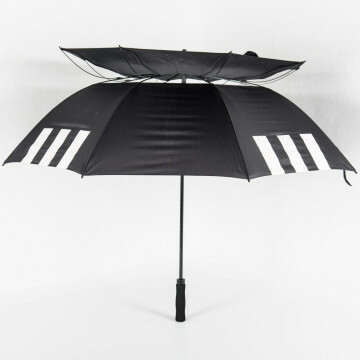 So why is a vented branded umbrella so much better than a standard umbrella? The independent vent system allows wind to pass through the umbrella so it withstands even the strongest of winds. The vents ensure that the umbrella does not blow inside out or ‘catch’ in the wind pulling the user with it! This makes it one stable and strong umbrella. Our Fibre-Storm® technology provides a full fibreglass frame, shaft and ribs making this umbrella storm-proof, extremely lightweight and long-lasting. This branded umbrella has 8 panels in your choice of colour(s) and can be customised with your logo and branding via screen-printing, although digital printing if available for more complicated designs. 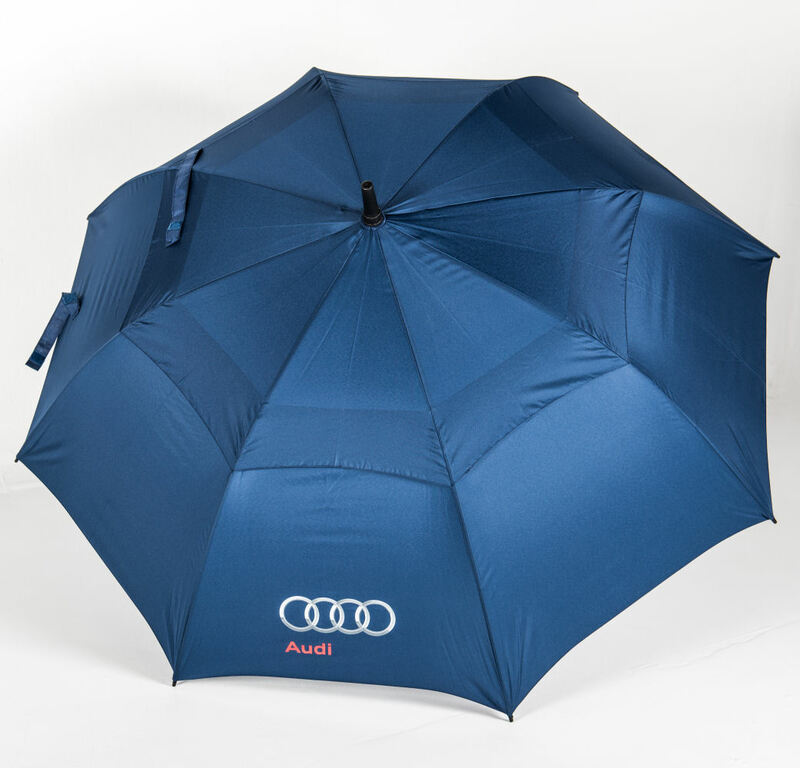 If you are looking for the ultimate of quality then why not check out our even more durable and deluxe version the Über Brolly Ültra Golf Umbrella. 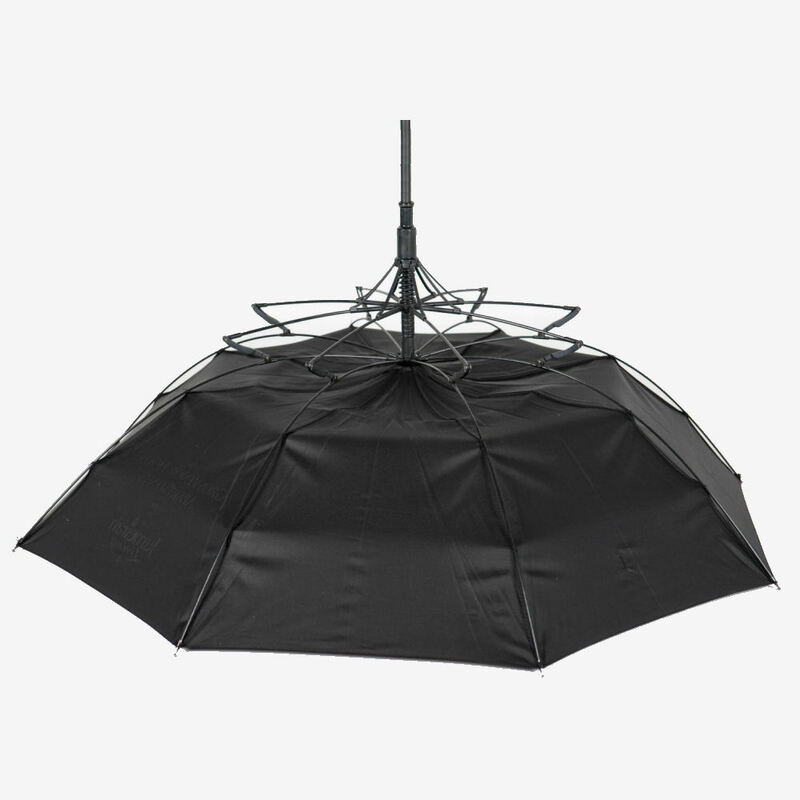 Classic round in high-quality pongee with the Umbrellas & Parasols independent Vent System. Also available with a square canopy. Non-slip Seno rubber handle in black or blue, a wide choice of other colours are available. 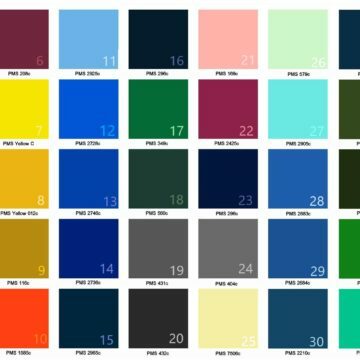 Our full range of canopy colour options: White, Black, Grey, Dark Grey, Taupe, Ivory, Ecru, Yellow, Lemon, Bright Yellow, Orange, Burnt Orange, Pink, Hot Pink, Fuchsia, Red, Wine Red, Postbox Red, Burgundy, Maroon, Violet, Royal Purple, Lilac, Sky Blue, Cornflower Blue, French Blue, Royal Blue, Mid Blue, Midnight Blue, Navy, Dark Navy, Teal, Turquoise, Mint Green, Grass Green, Emerald Green, Pine Green, Bottle Green, Brown. Here at Umbrellas & Parasols we specialise in customising branded umbrellas and parasols specifically to our clients requirements. This means we have a full and extensive range of promotional umbrella and parasol branding options so you end up with an umbrella, or parasol, that is completely attuned to your needs. 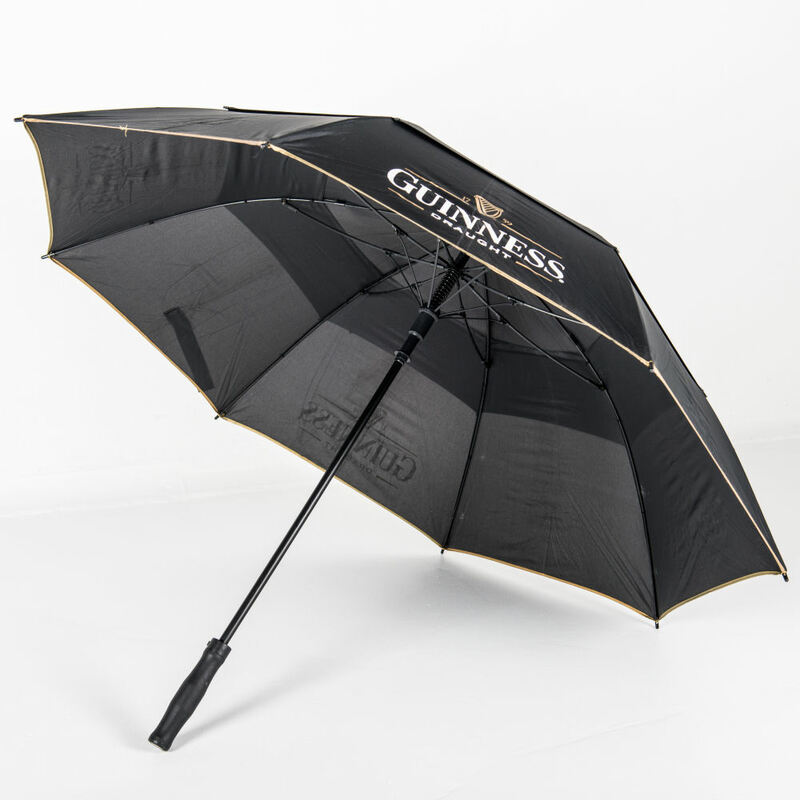 We custom-make all of our umbrellas which allows us to easily – and cheaply – add different finishes, umbrella components or printing options to your personalised product. As part of our service we are on hand to advise and guide you so if the number of options are a bit overwhelming just give us a call and we would be happy to offer some friendly guidance on what would work best for your brand as well as within your budget. 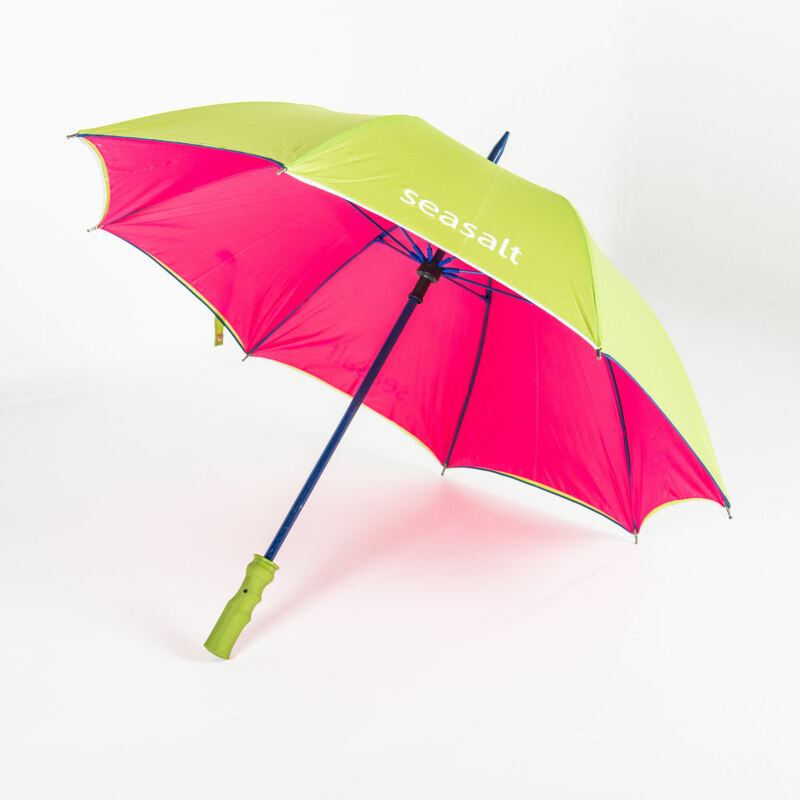 Why not take a browse and see what finishes and printing techniques you could adopt to make your umbrella truly stand out from the crowd. 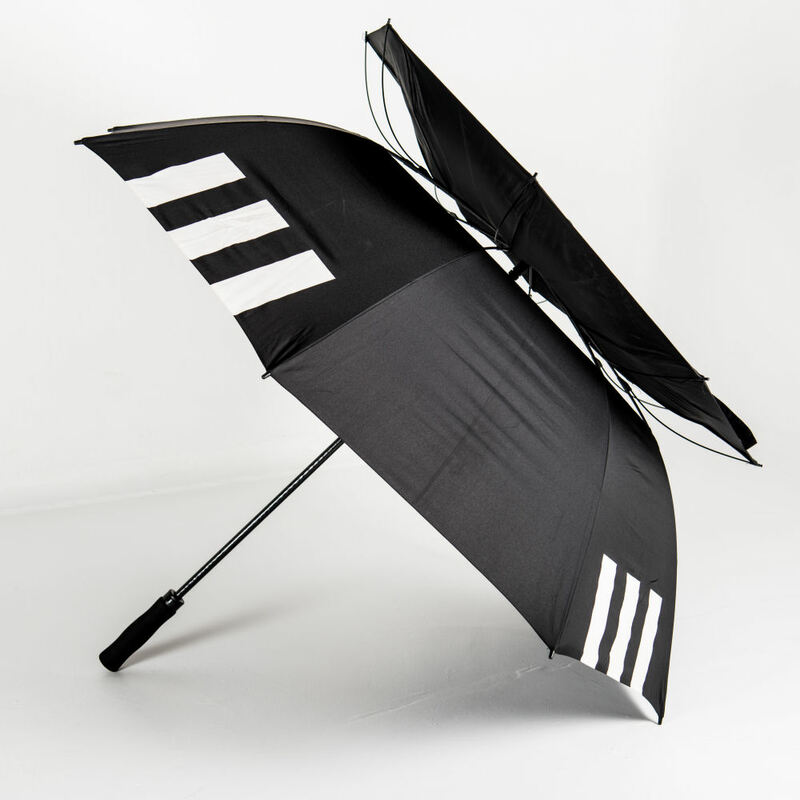 If you need further guidance or support selecting the right branded options for your printed umbrellas, why not speak to one of the Brollies & Parasols team. Here at Brollies & Parasols we have expert knowledge and experience in the world of umbrellas and are very happy to assist you with any queries you may have or guide you if you need any help choosing the right options for you and your branding.